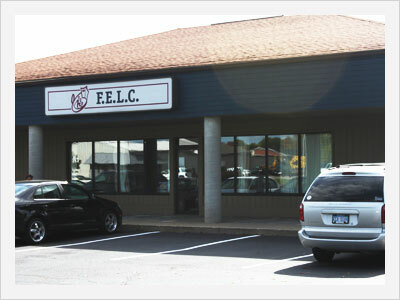 Freedom Early Learning Center was established in September of 2002. We started with 4 classrooms at the south end of the building. Our enrollment was about 25 students with 5 staff members. We now use the entire building with classrooms and an office. Currently, our enrollment is around 200 students. God has richly blessed the Freedom Early Learning Center.